A rule of thumb, in both newsrooms and Tactical Operations Centers, is that "two times is a coincidence, but three times is a trend." Four times? Four times must make something an institution. 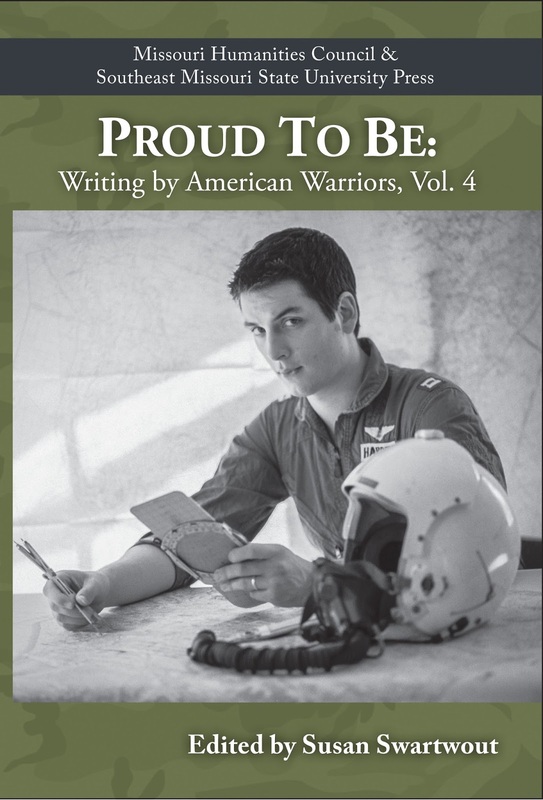 Now in its fourth consecutive volume, and published annually on or near Veterans Day, the military-writing anthology series "Proud to Be: Writing by American Warriors" is arguably the high-point of the 12-month veterans-lit calendar. In partnership with the Missouri Humanities Council, the series is published by Southeast Missouri State University Press, Cape Girardeau, Mo. 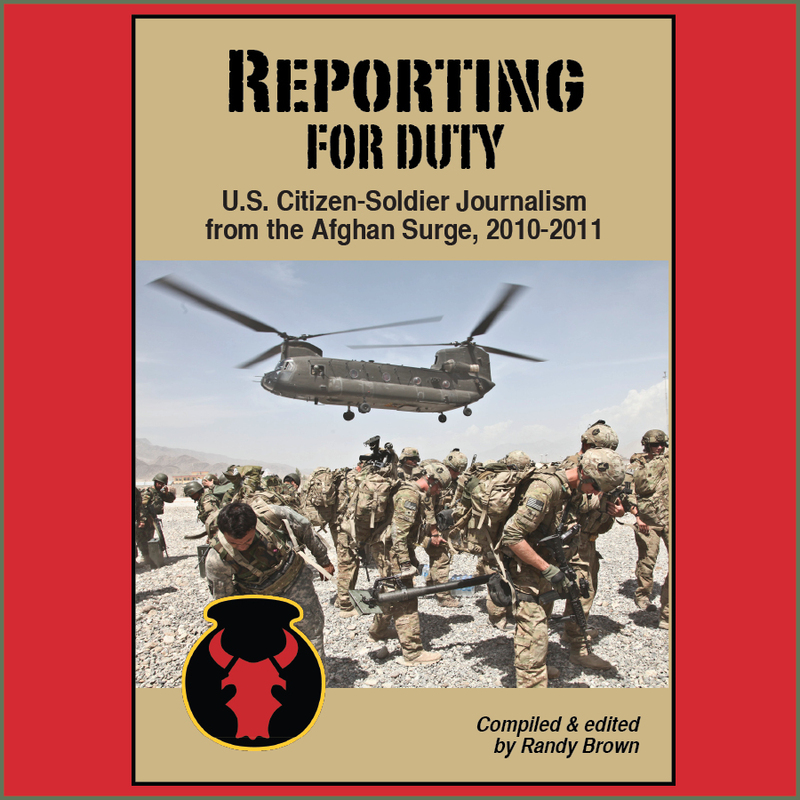 Comprising short fiction, non-fiction essays, interviews, and photography generated by or about military service members, veterans, and families, no other book publishing effort so regularly portrays the scope and depth of U.S. military experiences. World War II is here. Korea and Vietnam are here. Iraq and Afghanistan are here. The home front is here. The Navy is here. The Army is here. The Marines are here. The Air Force is here. The memories of 80-year-old veterans are here. The words of a high-schooler from Gilman, Iowa are here. It's all here. Every year. In reading across the most recent edition's 270 pages, one is struck by the chorus of voices. One hears harmonies in times and places. One hears differences in experiences, but never dissonances. 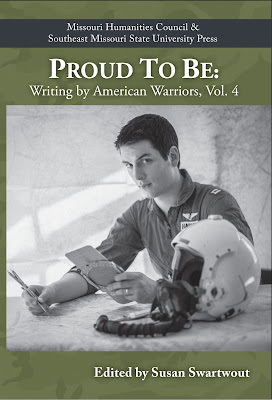 In short, the book seems to embody the sentiment: "Everybody has their own war; no one has to fight it alone." For example, photography winner Jay Harden's image, "Planning for Peace," graces the cover of the book. Harden was a B-52 navigator on 63 missions over Vietnam. He woke up and ran the dog and showered. He dressed and woke up the kids. This kept happening. Then he made breakfast for the kids and woke up his wife. This happened every day, too. He made it happen, this routine. […] A brain weights three to four pounds. It floats in a fluid that protects it. You floated in me once, Josh. us far away from the man that was half of you. While I waited for that wrecker, the 155 guncrew listened on the phone to announce the next target. Some of the crew asked me how the hell did I get to this howitzer emplacement. I pointed to where my truck rested in the dark across the meadow at the road. They were amazed and astonished as they told me that field I had walked on was thoroughly mined. And I've learned that many veterans and military personnel have an awesome sense of humor, brilliant with word play and pranks. 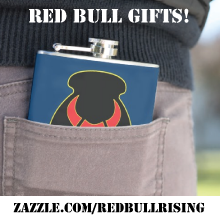 For every G.I. in a far-off battle zone, it's great to hear from home—a letter from Mom, Sis, or Sweetheart. But today I got news delivered first-hand to me on a Philippine jungle road. Not the usual way to hear the news, I suppose, but damn, it was exciting. Later, I learn that the news of the Roosevelt's death was delayed for troop morale considerations. Where else are you going to hear a story like that? Who else but a veteran would be the one to tell it? 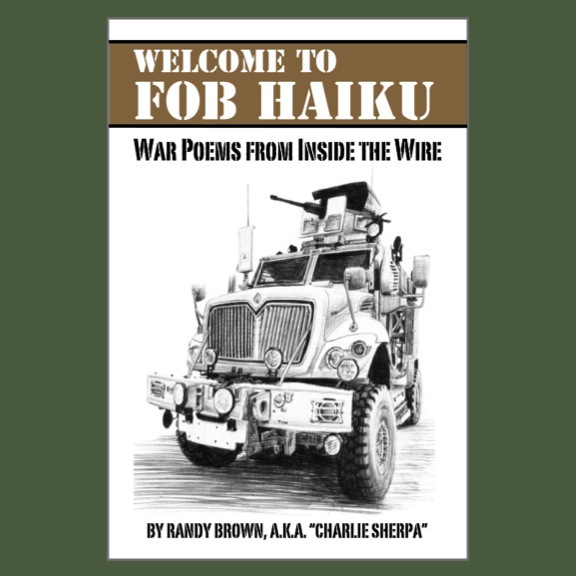 For information on the 2016 military-writing contest and anthology, click here. A St. Louis-area book launch event is planned for 1 to 4 p.m., Sat., Dec. 19, 2015. The event is free and open to the public. Information here.